Reacting to increasing concern about the levels of colouring agents, preservatives and fillers included in natural supplements, Solaray has rolled out a range of organic, excipient-free herbs. The new range will sit alongside the company’s other recent launch of organic fermented mushrooms, predicted to be a key food trend for 2018. 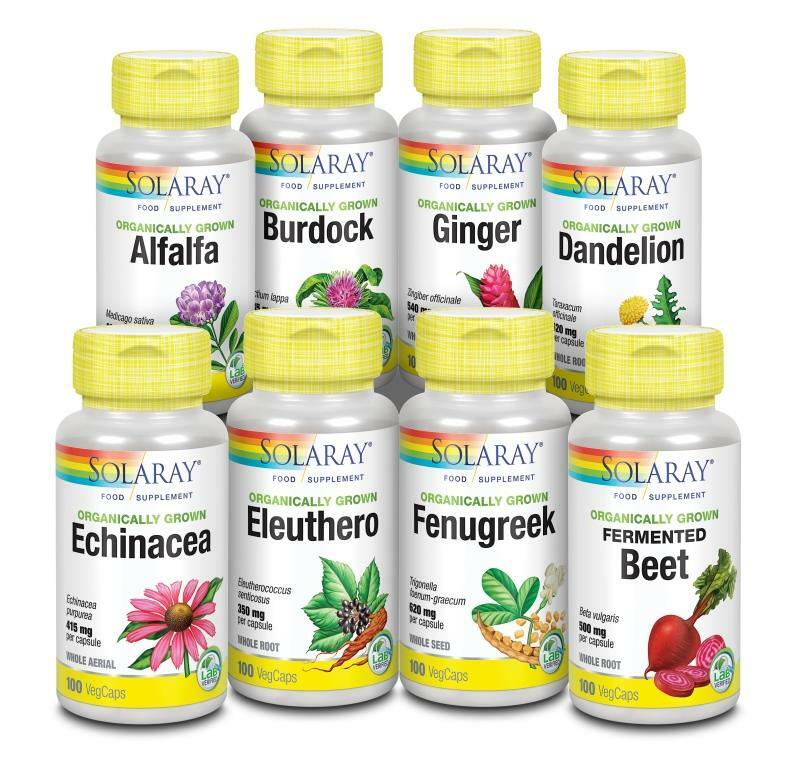 Products included in Solaray’s organic, excipient-free herb range include fermented beet, dandelion, ginger and Echinacea, commonly used to address a range of health concerns. 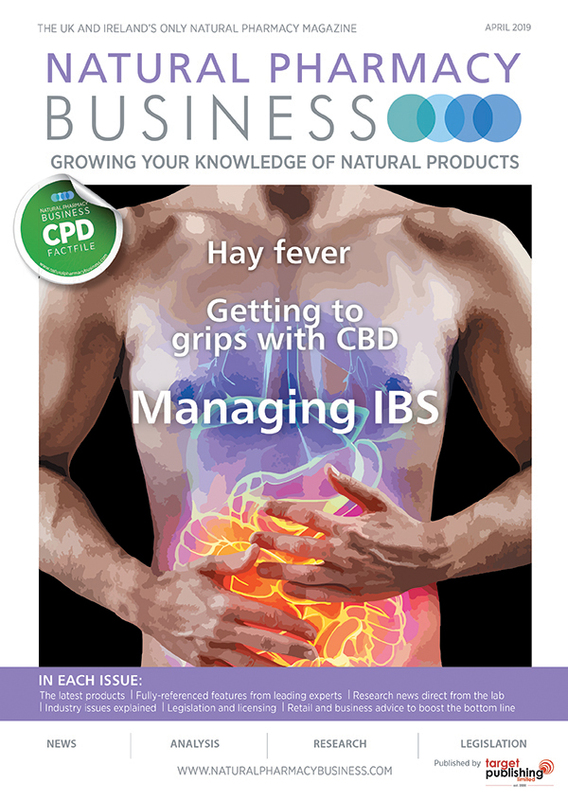 Dr Nicholas Kelly, Director of UK operations at Solaray, said: “Substances such as magnesium stearate and soy are commonly used as fillers in supplement formulas, but have been associated with harmful side effects and can alter the product’s concentration and efficacy. 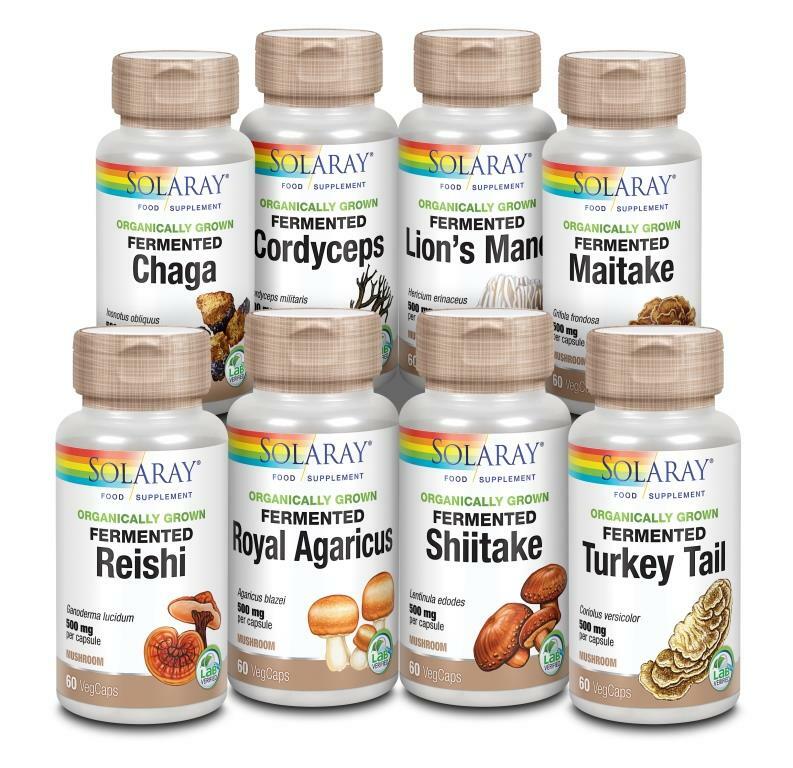 Fermented products are tipped to be the hottest food trend of 2018, and Solaray’s fermented mushrooms range includes lion’s mane, cordyceps and turkey tail amongst the usual mushroom varieties. 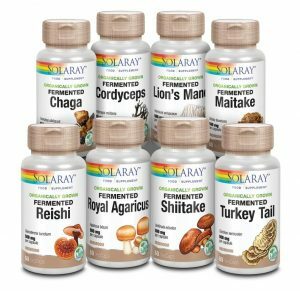 The new product lines are part of Solaray’s plan to drive the brand forward in 2018, catering to emerging trends and consumer demand. Through continued innovation and intensive expansion plans, Solaray will be introducing over 100 new products in the UK this year.